I lead a Bible study for men. It’s a lively group … lots of laughter, and an occasional tear. Our pattern is to discuss a chapter from the “LifeChange Series,” then share prayer requests and pray for each other. At our most recent study, after finishing the discussion, we moved as usual into prayer requests. One of the men said that he was feeling somewhat dry in his relationship with God. Immediately I thought, “I wonder how his Quiet Time is?” However, being the leader, I decided not to ask him in front of the others in case it might embarrass him. Another member, though, was not so reticent! “How is our Quiet Time?” he asked. The first man said, “Well, not very regular, maybe once a week.” Rather than criticizing him, the second man said, “How about you and I have a Quiet Time together once a week?” The first man readily agreed. Why do I share this story? First, it emphasizes the importance of the Quiet Time to our spiritual growth. Indeed, for me, it has been the most helpful spiritual discipline. Second, the story shows how simple it is to disciple another. 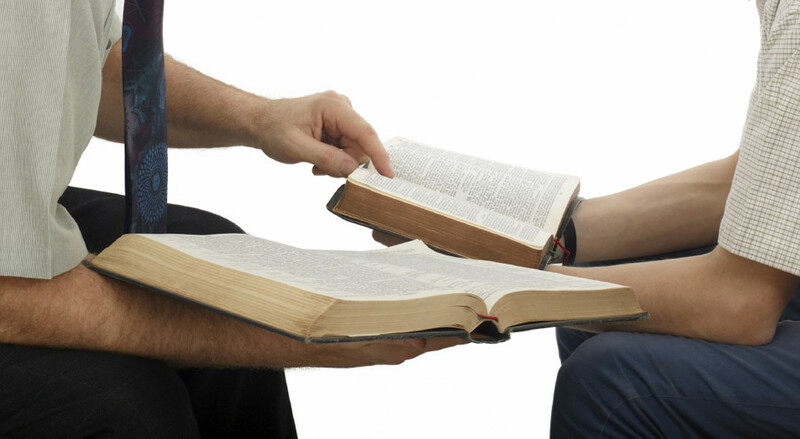 A lot of people are convinced that they should be discipling someone else, but they hesitate, saying, “I don’t know what to.” Yet discipling can be as simple as meeting regularly with another person to read the Bible and pray.